USPS is the abbreviation of the United States Postal Office, often referred to as the Post Office, U.S. Mail, or Postal Service. It is an independent agency of the federal government responsible for United States’ postal services, and one of the few government agencies explicitly authorized by the United Sates constitution. Nowadays, there are over 610,000 USPS employees in the United States. USPS is the third-largest employer in the country, after the United States government and Wal-Mart. USPS careers were always held in high esteem, from the beginning, over 200 years ago, until now. So are you planning on submitting your USPS application? Find out how you can do it in this article plus much more info and tips & tricks. Also, if you want some more inspiration, check out or Job Application & Career Guide for FedEx. The Careers page of the USPS official website welcomes you to try and apply for jobs in several categories. There is a constant stream of USPS careers available. The easiest way to find all USPS careers is to go directly to the company’s official site, www.usps.com, or to the USPS careers page. On the right of the page, there is a blue button which says “Search Now”. Clicking it will open a new page on which the candidates can begin the search of all the listed USPS jobs. The search can be done by keyword, by state, and by field of activity. 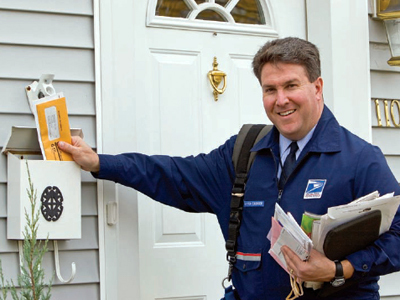 USPS jobs vary from Delivery and Customer Service to Administrative Support to Finance and Accounting. Once selected the desired state and field of activity, the candidate needs to click the “Start” button, and the entire list of USPS available positions will appear.. To select the desired USPS jobs, click on the name description. A new window will open and the candidate is now able to submit his USPS application. To begin the USPS application process, the candidate needs to create an account through which he or she can log in and apply to the desired USPS careers. Having a USPS candidate account is mandatory and it also enables candidates to check their USPS application status.The candidate needs to provide the name, a username, and a password. On this page, it is clearly stated that all candidates must check whether their email address is correct because USPS will use it to contact those selected for the interview. Are you currently employed or have you been employed in the past 7 years? Are you a former Postal Service or Federal Employee not now employed by the US Government, not including Military Service? May we contact your present employer about your character, qualifications, and employment record? Have you ever been fired from any job for any reason? Have you ever quit a job after being notified that you would be fired? Are you a United States Citizen, a lawful permanent resident alien, a citizen of American Samoa or any other territory owing allegiance to the United States? Candidates need to know that those granted only asylum status, refugee status, or conditional permanent resident status will not be eligible for USPS jobs. Do you receive or have you applied for retirement pay, pension, or other retirement pay based on military, postal, federal civilian, or District of Columbia Government service? 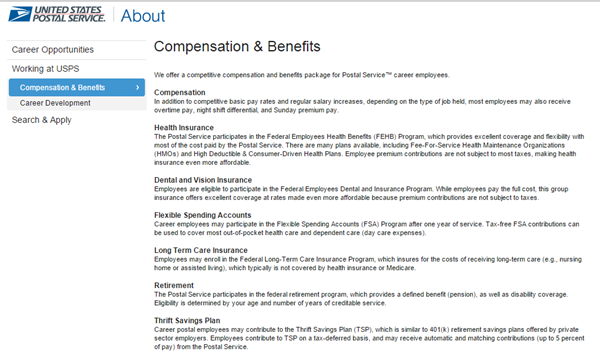 Have you been awarded a contract with or do you work for a contractor of the US Postal Service? After answering the above questions, candidates need to state whether they are a veteran and give some details if so, like if they claim 5-point preference based on their active duty in the armed forces. After completing this step, candidates are required to state where they found out about these post office jobs. After this, candidates are asked whether they want to attach any documents in support of their USPS application, such as resume, or any documentation required for some USPS jobs. Do you have a valid state driver’s license? Have you held a valid driver’s license for at least the past two years? Have you been found guilty of a moving violation within the last 5 years? Have you been in an accident in the last 5 years? After answering these screening questions, candidates are required to state all names they have used in the past, beginning with the most recent and working backward, all previous addresses where they have lived in the last five years, and provide information on convictions or charges pending. This information is necessary because all candidates for USPS jobs will go through a background check. There are also a few questions which need to be answered, like whether the candidate has ever been convicted of a crime, if they are currently under charges for any offense, and if, while in the military service, they were convicted by general or special court-martial. As it is the case in many large US companies, in the USPS jobs and employment form candidates are asked to voluntarily identify their gender and race. Some USPS careers require some assessments, and candidates applying for those USPS careers need to take them and state their assessment score as a step of the USPS application process. Next, all candidates must comply the final step of the USPS application, which is to actually send the online USPS application. velopes, and filling out money orders. Clerks also place the mail in the mail rack or in the bags and make sure all the mail has the correct postage. 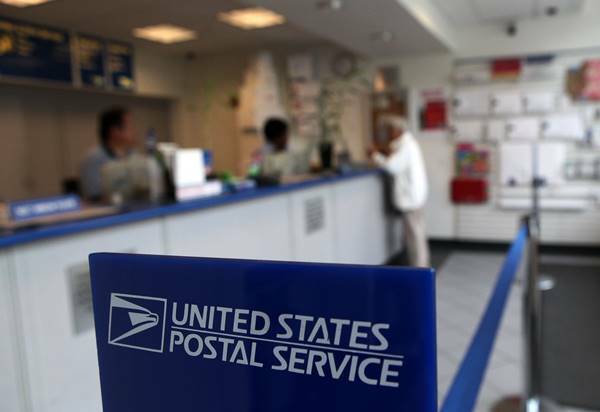 The hourly rate of for a USPS Service Clerk ranges between $10 and $24. It may vary due to different factors like work experience and the number of years on the job. 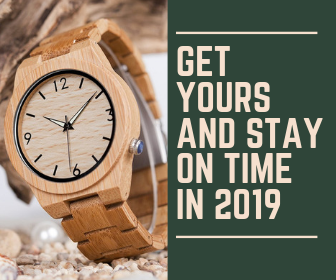 The working schedule depends on how many hours of overtime you are willing to do as well as if you have to work during the holidays or not. Apart from that, it might also depend on the weather conditions. A USPS Mail Handler sorts, moves, organizes, loads and ships mail before it reaches the deliverer. Working as a mail handler requires operating the sorting machines, and loading the mail and packages into trucks and vans either by hand or using additional machinery. Sometimes a mail handler also works at the counter as a clerk performs all the required duties of these USPS careers. The pay starts at $12 per hour and can go as high as $25 per hour. The working schedule for this USPS position is a traditional one. However, it may vary depending on whether you want to work extra hours or not. USPS Delivery Drivers do exactly what the name says, they deliver mail after it has been processed and sorted. USPS Delivery Drivers are classified by their route, city or rural, but what they do on the job is similar. Usually, their job is to go through their established routes and collect and deliver the mail. Delivery Drivers also collect money for postage-due and cash-on-delivery fees. They are responsible for leaving a notice to customers who aren’t present at the site. A USPS Delivery Driver’s yearly salary begins at around $40,000 and can go as high as $72,000. This variation is mainly due to the complexity of the routes and the location. The schedule of these USPS careers is a bit different than that of clerks, and it starts early in the morning. Smile, be calm and relaxed. Do not interrupt, and always let the hiring manager conduct the interview. Make eye contact It is a way of showing composure and confidence. Always speak in specific terms when it comes to any previous work experience. Use numbers to describe your former duties whenever possible, like the number of miles you needed to drive on a daily basis on the job. Talk about your accomplishments. Even educational accomplishments should be mentioned. Ask at least one or two questions about the job you are interviewing for. These too should be on specific topics, and not general. Do not speak ill of anyone during the interview, especially not about former employers or coworkers. USPS hours of operations vary from one type of job to another. USPS careers which are located in postal offices usually have a regular 9 to 5 schedule, Monday to Friday, and a short schedule on Sunday. Other types of post office careers, such as driving, have different schedules, according to the company’s needs. 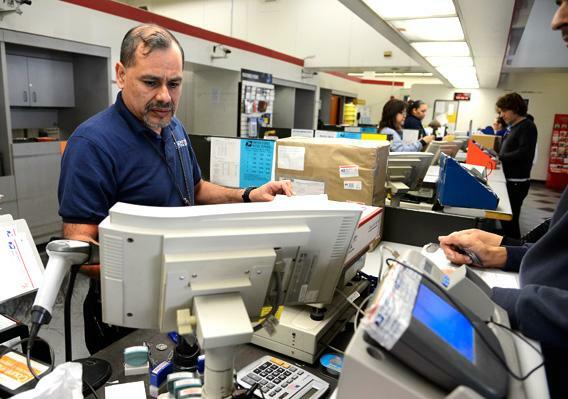 Some USPS jobs require working over weekends too, like clerks or drivers.